In its latest integration with Capsilon, real-time financial data aggregation and insights firm Finicity is bringing mortgage origination into the 21st century – one partner at a time. An intelligent process automation software provider, Capsilon will combine Finicity’s Verification of Assets (VoA) solution with its own borrower and loan officer workspaces to automate the asset verification process, reports David Penn at Finovate. Capsilon COO Jim Obsitnik says the partnership would “speed up the application process and deliver better borrower and loan officer experiences”. VoA reports are part of the company’s suite of credit decisioning solutions. It provides bank-validated insights into the assets of prospective borrowers to enable lenders to identify those issues that impact the credit decisioning process. VoA reports include information on financial institutions and accounts, as well as data on account types, balances, and transactions. These reports, along with those from the company’s Verification of Income (VoI) solution, are delivered under the CRA framework, enabling borrowers to access information in the reports directly, as well as submit any disputes. 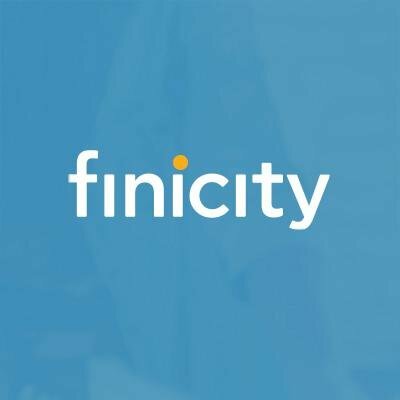 Headquartered in Salt Lake City, Utah, Finicity has spent much of 2018 in partnership mode. Last month, the company signed a secure data exchange agreement with Capital One. In July, Finicity partnered with Cre8tech Labs’ Lender Price, integrating its VoA solution into the Lender Price’s digital lending platform. Mortgage Cadence integrated Finicity’s VoA technology into its loan origination platform in May. This spring, the company teamed up with BeSmartee, to add VoA to BeSmartee’s POS mortgage origination platform. Finicity has raised nearly $80 million in funding, and includes Bridge Bank and Experian among its investors. The company was founded in 1999.